It’s been a great couple of days for our forests across Ireland. Yesterday 19 June 2013, the Irish government abandoned its plans to sell the harvesting rights of our public forests and today Northern Ireland has more protection for its woodlands and forests. There is of course so much more to do, with how we manage, and develop permanent forests for the future but for the many thousands who signed petitions (over 48 000+ online), the thousands that came out on protests walks in our forests, the many groups, forest NGOs and politicians who raised their voices, well done all! 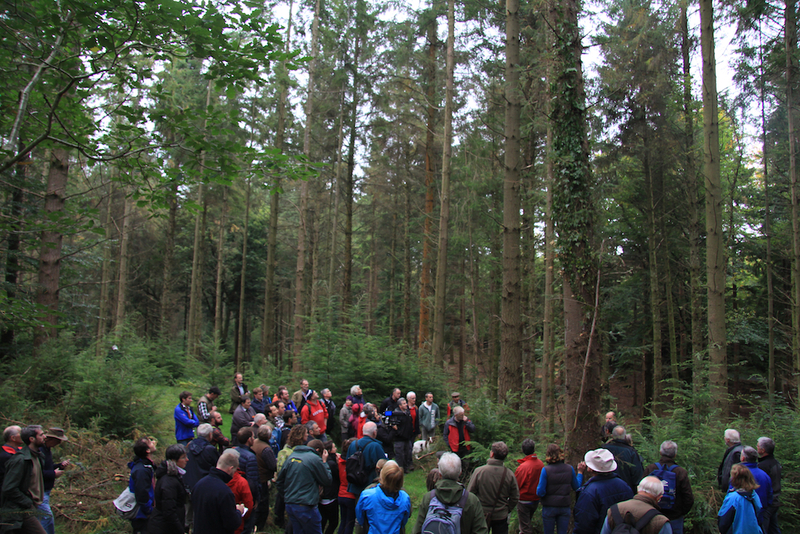 Whilst all the headlines this week have been dominated by the meeting of World Leaders at the G8 in Enniskillen, a truly momentous change has happened in Northern Ireland, restoring much-needed protection to the Province’s unique woodland heritage. On 17 June, Felling Licences were re-introduced for the first time in almost 45 years, following a very long campaign by the Woodland Trust and our members in Northern Ireland. Dear Cathy Fitzgerald, and all sympatico citizens of Ireland helping to sustain your true treasures, your forests, and bless you for the great success you enjoy this day! Thanks Rob, yes we are all delighted, thanks for dropping by.